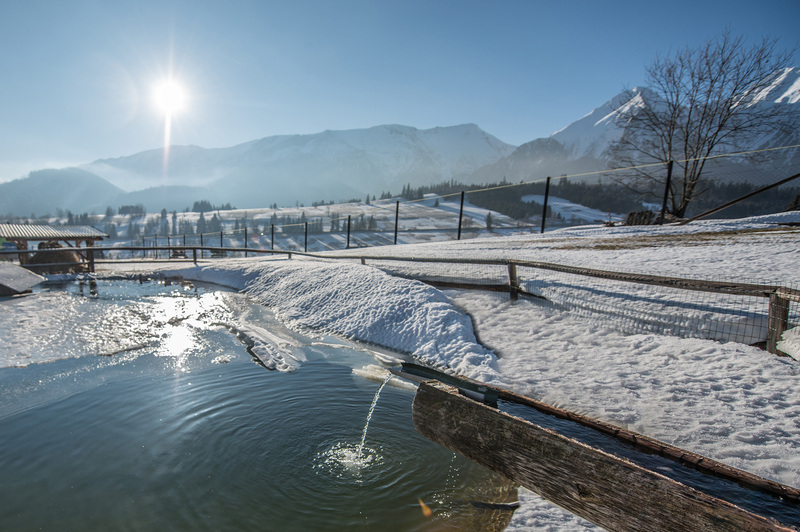 Our Penzión Šafrán hotel is situated in a picturesque village of Ždiar (920 m above the sea level), directly below the Belianske Tatras. The Belianske Tatras are considered to be one of the most beautiful parts of the High Tatras. Penzión Šafrán offers splendid views of famous peaks of the Belianske Tatras, Havran and Ždiarska Vidla. Enjoy delicious food from our kitchen, stylish and cosy accommodation, hotel restaurant with Goral music, horse riding or fishing. Your little ones will enjoy play area, trampoline and fenced animal area where they can see fallow deer, mouflons, ducks, rabbits, chickens and fish. Fun guaranteed! We also provide billiard table, table tennis, table football, fireplace, free parking with a video surveillance system, and also a heated ski room with a video surveillance system. Šafrán helps all the cells in your body to relax and to release stress effectively. 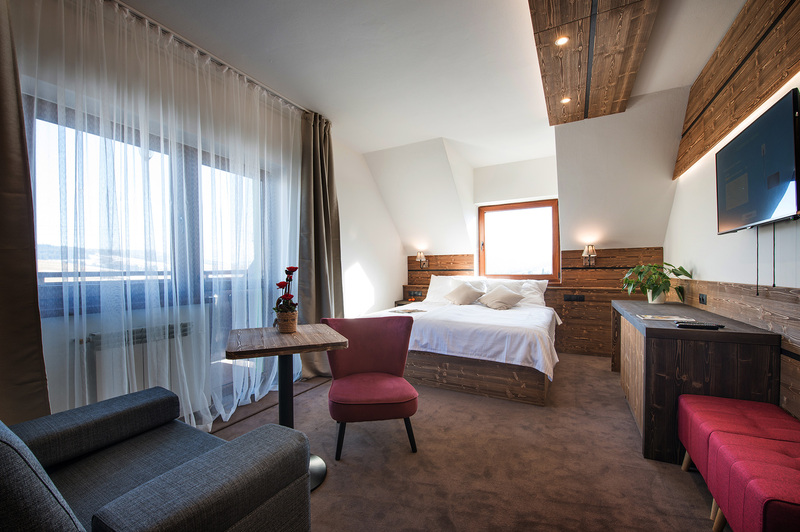 Cosy and comfortable accommodation contributes to making our hotel a perfect place to relax. Šafrán is unique as are the rooms with the view of the Belianske Tatras – the view which our Penzión Šafrán offers. 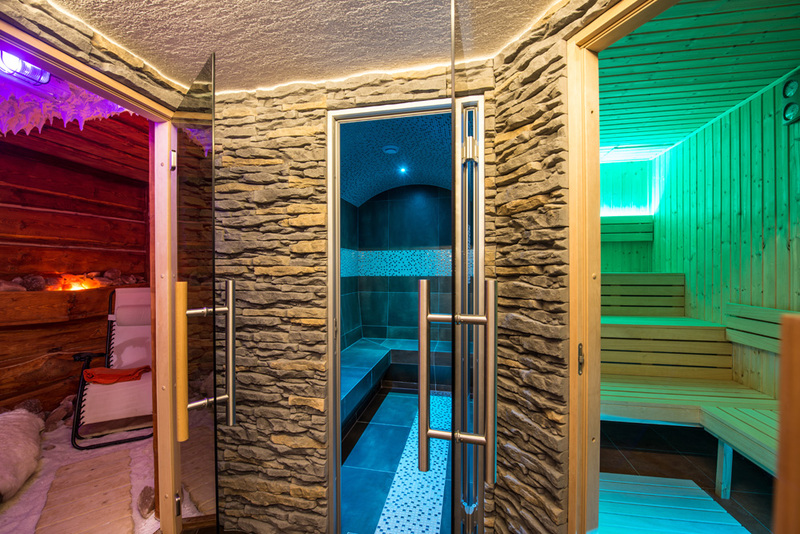 Enjoy relax and peaceful moments in our Wellness offering dry sauna, steam bath, hot tub, salt cave or a classic massage (booking in advance requested). In our hotel restaurant which is a part of our Penzión Šafrán hotel offering Slovak and International cuisine you can enjoy different specialities and delicacies of our house. The whole atmosphere is complemented by glorious views of the Belianske Tatras and Spišská Magura. Enjoy Goral Night event offering you wonderful moments and live Goral or Gypsy music.